“Franklin Onyiriuka stage name YUNG BROWN was Born on the 4th of September, And hails from Imo State, Nigeria. This Hit singles featuring Patoranking is a debut of its kind under the stable of TruSituation Music Entertainment (TSME). 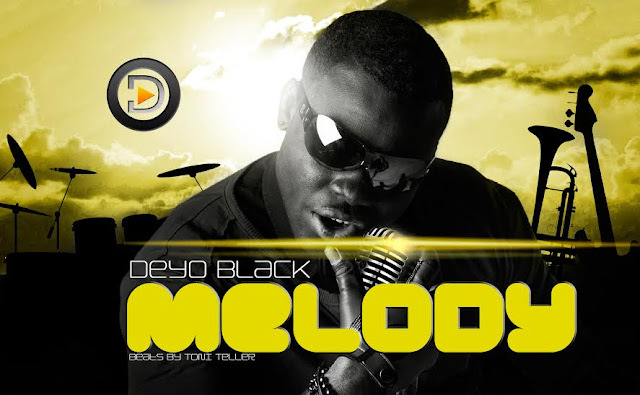 The song is produced by Young D.
“King Mufasa is the newest fast rising music sensation. Born in Kano and later moved to Lagos at an early age and currently resides in Dubai. All through school, he was known for a famous quote, “Music is my life”. Star Nation’s Omo Akin releases the visuals to his previously released single titled “JOLO (African Woman)”. The video is very entertaining and expresses the virtues of an African Woman. 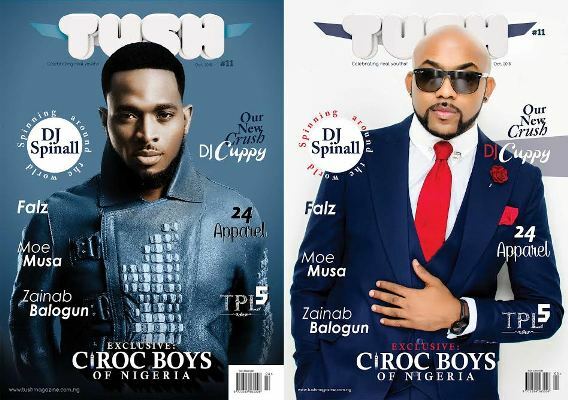 Nigeria's leading digital and print magazine – Tush Magazine is proud to announce the official release of its 11th issue featuring Banky W and D'banj the Ciroc Boys of Nigeria on its covers. 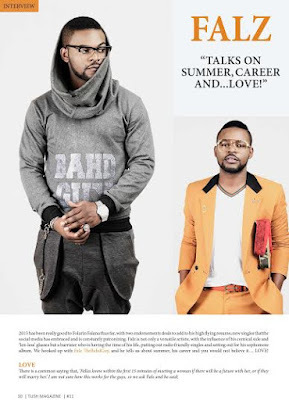 The double cover magazine interestingly features two male personalities who against all odds have remained relevant in the Nigeria Music Industry allowing them seal numerous mouth-watering endorsements from local and international brands. 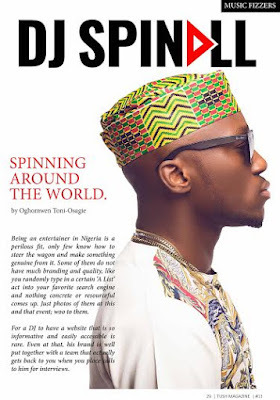 Also featured in this issue are exclusive interviews with DJ SPINALL, DJ CUPPY, DEBOLA LAGOS, FALZ, ZAINAB BALOGUN, MOE MUSA and TAYO of the popular 24 APPAREL amongst several events, interesting and educating articles. Mavin Records presents the “Mega-super-star” – Korede Bello‘s new single titled – Somebody Great, featuring the sensational pop/jazz singer – Asa. Korede Bello finally did an outstanding song with one of his beloved mentors in the game, and it turned out to be awesome as usual. 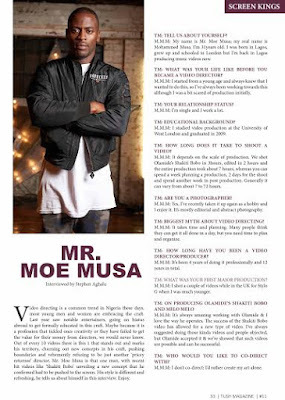 If you think Korede Bello is quitting anytime soon, then you had better think again. He is definitely here to stay; even amid the speculations that he will not deliver another impressive tune after his massive Hit “Godwin”, he has definitely proven himself yet again. “Made Men Music Group presents the video to “MIRACLE GIRL” by their super talented artist and producer SELEBOBO. Masterpiece Entertainment’s frontmman – MYRO continues his impressive run of form by teaming up with the Musical Taliban – ORITSEFEMI to create a remix to the already massive street-certified tune “Plantain”. On “Plantain (Remix)” produced by PuffyTee, MYRO and ORITSEFEMI showed amazing musical chemistry to deliver a tune that will have all music lovers yearning for more. This tune is definitely set to have clubs and the streets rocking in no time. Emerging Star and Uniben undergraduate – Cool 8 drop new single with this very decent tune – The President. Soul Flavour the Ijebu man in this one, borrows a French phrase “C’est Fini” meaning it is over, all in attempt to convince a girl of the wealth he may not actually have according to the script. The song features Kheengz, the number one Hausa rapper in Nigeria, and the Hausa rapper amazingly spat a couple of bars in Yoruba. The song was produced and mixed by Dj Steev. “SLK Gang Front Man ‘Florish‘ After the successful release of his Audio, Returns with the video to ‘Kopol‘ (Dance) Guaranteed club banger. Florish shoots his first official video Kopol , shot in maryland, lagos , directed by Director Frames, . Kopol was produced by Kizzybeatz, and mixed by Teepiano Green Mix. “Following the successful premiere of “My Heart“, Nigerian Idol finalist and firecracker, Naomi Mac releases the much anticipated visuals to the hit song with features Orente crooner, Adekunle Gold. “My Heart” is a lovely ballad that is rendered in a beautiful mix of Yoruba & English and is definitely bound to make you think about the Original Concept of True Love. It’s produced by Psykes and mixed by Simi (Jamb Question). Directed by Mex, the video was shot in Lagos and is sure to get us reminiscing the original feeling of true love. Naomi Mac, the House One Music star, is currently working on her debut album scheduled for release next year. 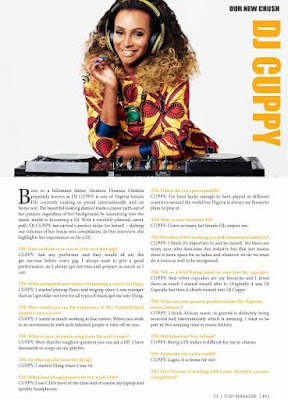 “Tipsy releases the Visuals to her single “O Wunmi” different from the usual Rap delivery we are used to. She serves us soft, cute and adorable in this one Produced by TeebeeO, And Directed By Avalon Okpe. “Mr Raw is back with a love tune titled – “Igbakalam Isi” featuring Esteem Entertainment star boy “GyC“. The Raw Deal Entertainment boss delivers his trademark flows on this one and with GyC on the hook, they produce what is arguably the best love song of this era. As promised, 166familyRecords drop the official video for “Mule Jule” by the labels head huncho Dola Billz. 2weeks ago, a fan made viral video was released which got a lot of reaction online after the release of the first single “In Her Eyes” feat Ceefigz, all from the upcoming anticipated sequel RapstarEp2 by Dola Billz. MuleJule is the second single off RapstarEp, the video is starring a quarter of the famous dance group CEO Dancers, Soliat (@Soliatceo), IG: @soliat. 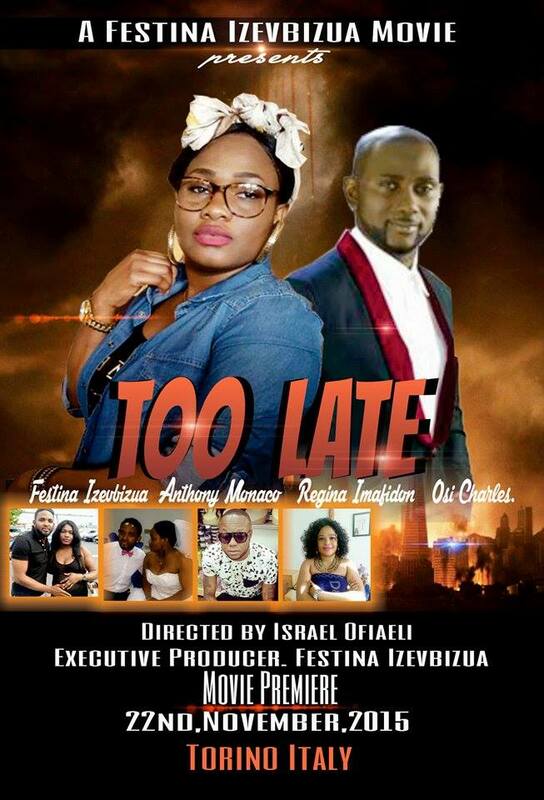 Filmed in London and directed by Dolapo Bello. Mule Jule is a yoruba word that translates “when i move, you move” or “when i drop it, you drop it”. Northside Inc. presents the music video for ‘Simatiniya‘ by Cynthia Morgan. And guess what guys, the amazing video also features Burnaboy as Cynthia Morgan‘s cheating boyfriend who plays away games even though Cynthia loves him more than life itself. She eventually takes off after finding out her boyfriend was cheating on her, but he later came back and they reconciled. Amazing love story. DON'T MISS OUT BABA GOD IS INVOLVED, NO DULLIN PARTY. ‘Melody’ continues to receive massive airplay on radio and various other platforms across the country. 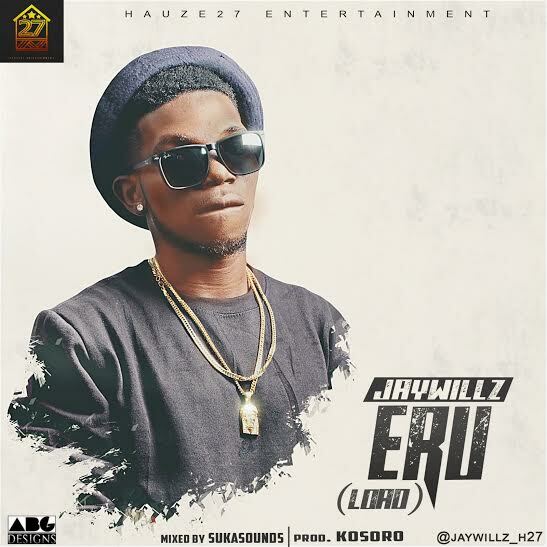 “Hauze27 Entertainment presents new single from Jaywillz titled – “Eru (Load)“, produced by Kosoro. “Soso Records Presents “NaWo Fun Eh” by talented singer Kay.Q whom has proven his versatility by delivering nicely on this uplifting tune. After the release of his debut single “Wedding Day” with the visual; due to the much encore from his fans he presents “NaWo Fun Eh” which is set to hit all corners of Nigeria and Diaspora. 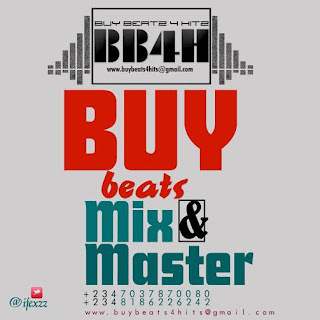 The song is produce by Magic Adams and the mixed and mastering was blended by Suka Sound. Decent Tune, this! Listen Up and share your thoughts. “Chubstar Entertainment Group presents its very own signing, Timmy T,dropping his first official single titled ‘Womanizer‘. 19-year-old Timmy T croons over a catchy beat about his reputation as a womanizer, brilliantly featuring the very talented BOJ. Watch out for this one newcomer, especially the ladies, but he is without a doubt here to stay! Mr. May D, unleashes yet another solid effort as we slide into the long weekend. He titles this fast-pasted and jumpy club tune – ‘Let The Talk (Oyinbo Repete)‘. On the back of his critically acclaimed debut EP My Passport, which featured cameo appearances from Davido, Lola Rae, Maleek Berry and P2J among others, and made massive waves in the early parts of this year, Stunnah Geereturns with a brand new single titled ‘Yagayo’, for our listening pleasure. Produced by long-time collaborator T-izzie The Beatmaker, ‘Yagayo’ is an exciting Dancehall and Highlife fusion record, which sees Stunnah Gee experimenting with a brand new flow, to great effects. A classic word in Nigerian cadence and vernacular to mean rejoice, celebrate or dance, Stunnah Gee delivers a celebratory tune with ‘Yagayo’. The international DJNeptune is a year older today the 25th of September and to mark this special day Neptune has decided to bless us with a new single titled#Baddest featuring award winning super stars #Olamide, #BOJ aka BojOnTheMicrophone and Ghanaians finest Bet award winner #Stonebwoywith production skills from Pheelz aka #PheelzMrProducer The track #Baddest is one the many hit tracks off #Neptune’s yet to be released studio album and this comes as a birthday gift from the main man himself, showing appreciation to his fans and music fanatics around the world. Sakordie, Anatii & Banky W. Enjoy some of the flyest hip hop lines in hip hop with clean visuals you’d love to see again. The unofficial King of the North, Morell switches between singing and rapping so well. On this Hausa-laced hip-hop track – Ba Wani Bugatti – we get to hear Morell the rapper spittin’ in his mother tongue. 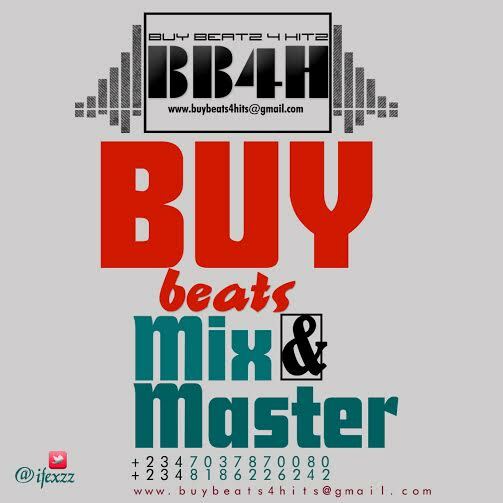 You can call it the “Bugatti (Hausa Remix)“. Check on it below. record label in the Entertainment Industry ‘WHY MUSIC GROUP‘ (An entertainment empire) owned by a business mogul and Lawyer.